I still am not all that comfortable with colored pencil. 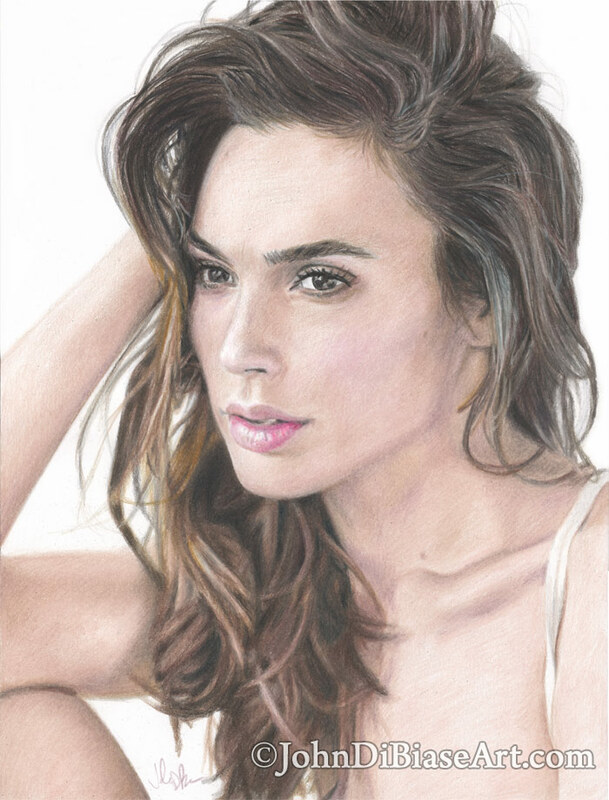 I see a lot of colored pencil drawings on Instagram and I just marvel at the detail and life-likeness. Granted, a lot of these drawings are mixed media, but not all of them. And while I like to stick with one media at a time (like all pencil in a drawing instead of pencil, pen, market, paint, etc), I want to improve at my ability to capture realism. I loved Gal Gadot as Wonder Woman in Batman V Superman and am looking forward to her upcoming solo film. I want to improve at colored pencil portraits and decided to choose her for the latest attempt.